After meeting her goal of raising $4.5 million in just over 24 hours to cover vote recount costs in the swing states of Wisconsin, Pennsylvania, and Michigan, Dr. Jill Stein has once again upped her fundraising game, now asking for a total of $7 million. The first goal was funding for Wisconsin, completed just in time to meet the recount filing deadline of November 25. In Pennsylvania the deadline for filing for a recount is Monday, while Michigan has a Wednesday deadline. Stein says the $4.5 million in funds is required by state law to cover “filing fees alone” and claims the total cost including attorney fees is likely to reach $6-7 million. Together, the three states carry a total of 46 electoral votes, and Trump would have to lose all three in the recount for them to impact the presidential result. 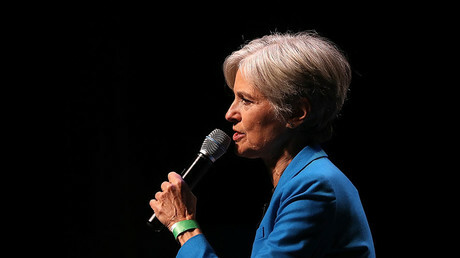 Stein’s fundraising success has prompted mixed responses on social media, with some people suggesting the move undemocratic in refusing to accept the results as they stand, or is too late to be effective. Jill Stein is the friend who ruins your wedding but really shows up for you during the divorce. Others poked fun at the situation through memes or by suggesting moments they would have sought a vote recall. HILLARY: I'm not going to ask for a recount. Obama: "A recount? 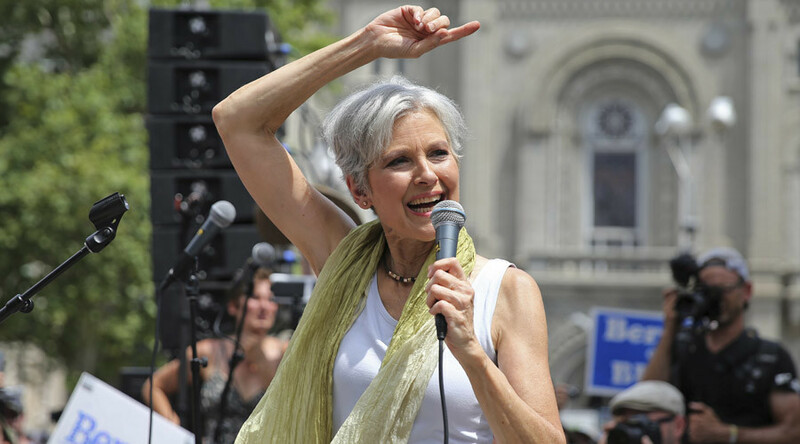 By Jill Stein?" Biden: "Yeah, I gave her a call." Biden: "Wait'll ya see Trump's face."